Pause. 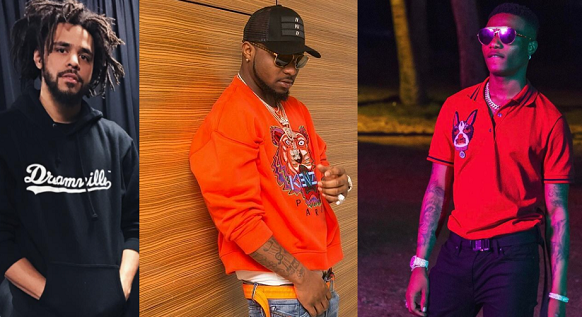 Imagine it’s 2018, and Nigerian music is already pushing towards a global ubiquity, and now, one of the most successful rappers of his time will be performingon Nigerian soil, just like old days. But, there is no need to imagine and all of this is happening real-life. South African beer company, Castle Lite, is setting up shop in Nigeria later this year and to launch, the company is hosting J.Cole at Eko Hotels next month. Alongside the Dreamville top dog, J.Cole’s show will be accompanied by performances from Wizkid and Davido. ‘Castle Unlocked’ is set to hold on the 27th of April. 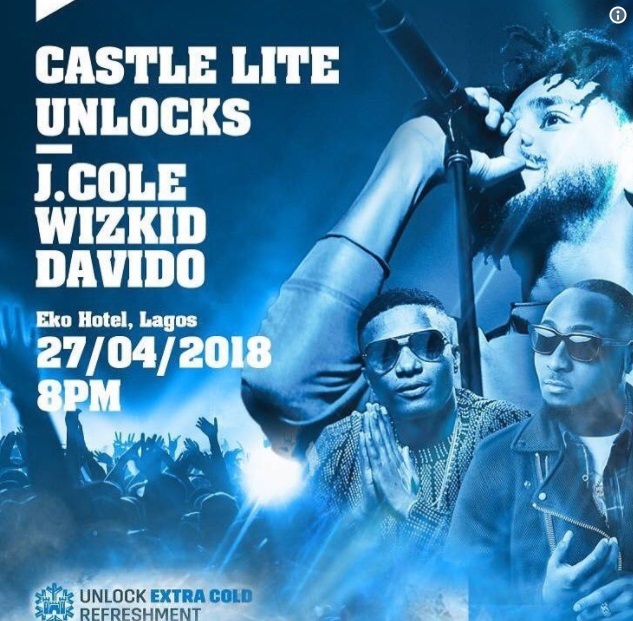 Though ticket details have not been unveiled, it is expected to be part of the general promotions for Castle Lite, the beer to begin sales in Nigeria. Other artists that have featured on Castle Lite’s South African events include Wiz Khalifa, Travis Scott, Kanye West, Drake and many others.